Sujay Sohani lost his job in 2009 when the recession hit the UK. Rather than losing hope, he approached his friend Subodh Joshi. 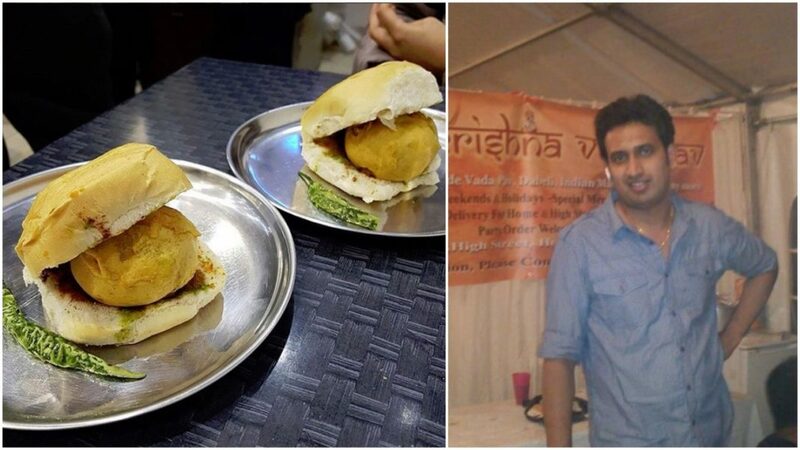 The two friends resolved to earn by selling their hometown Mumbai’s famous delicacy, vada pav, in London. Now, annually earning nearly Rs 4.4 crore, their lives have completely turned around. 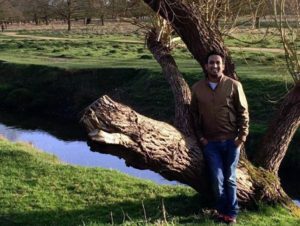 Sujay was earlier working as the food and beverage manager at a London five-star. Subodh was his classmate back in 1999 when they were studying at Rizvi College, Mumbai. They had kept in touch over the years and Sujay shared his grief at losing his job with Subodh, telling him how he was so broke he could not even afford a vada pav. They never expected the conversation to give birth to an idea for a food chain. On August 15, 2010, however, they launched their vada pav venture, Shree Krishna Vada Pav, at Hounslow High Street. When the friends started out, they had to struggle for a place to set up their stall. Initially, it was a Polish ice cream café owner who hesitantly allowed the two to take some place for their new business. He expected Rs 35,000 as rent, though, and both found it hard to arrange the money owing to the financial crunch. In their initial phases, they sold the vada pav at ₤1 (Rs 80) and dabeli at ₤1.50 (Rs 131). 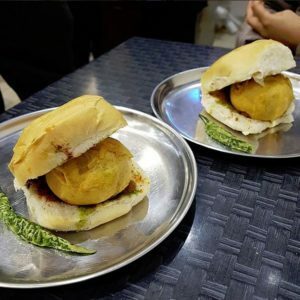 To bring attention to this fairly new food item in London, they distributed vada pav to random passersby for free. However, their business has expanded tremendously since then, so much so that their annual turnover is now nearly Rs 4.4 crore. The stand-alone stall has now become a renowned food chain with up to 60 varieties of Indian dishes available on their menu. Do you have an interesting story to share? Please write to us at emergingindiathe@gmail.com. To stay updated with more positive news, please connect with us on Facebook and Twitter. Next articleWho persuaded Hrithik to speak on Kangana controversy to Arnab?